So I got some new and not so new stuff for my Hair Product Haul for the month of May!!!! 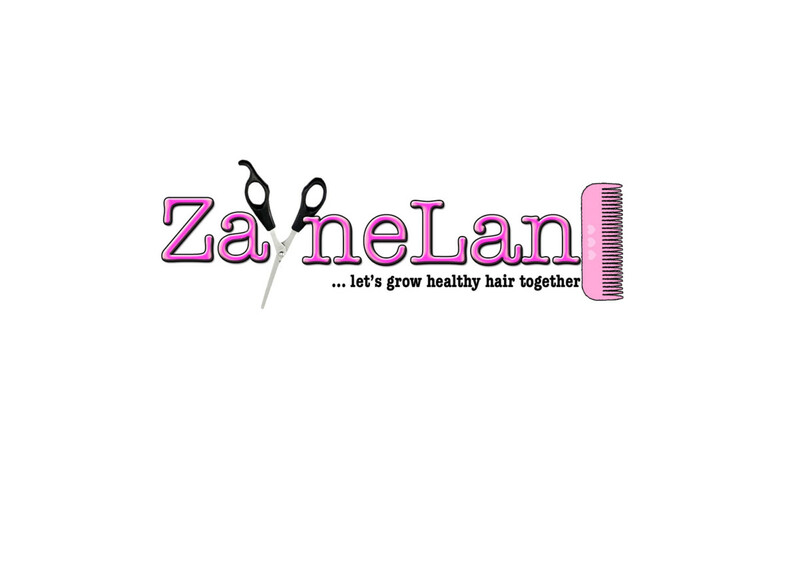 These products are available at your local beauty shops, pharmacies or supermarkets. 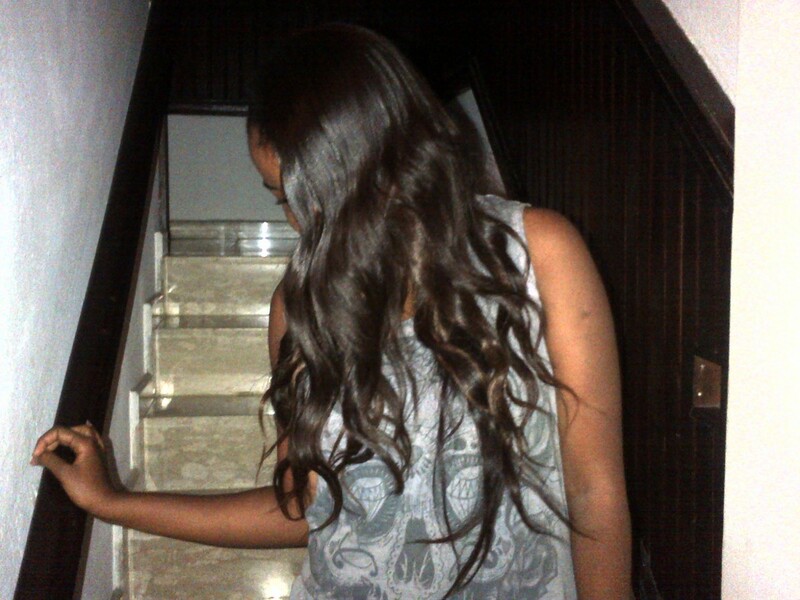 El-glittas Hair Wonder Natural Shampoo N660 and Rich Daily Moisturizer N250: This is what I’m talking about!!! 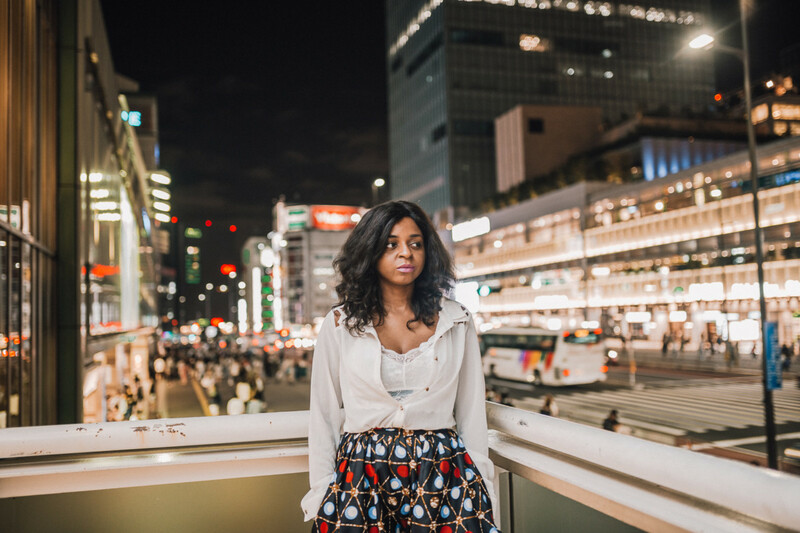 Super affordable and MADE IN NIGERIA! Big ups guys, got these products as people have been raving about their thickening and strengthening properties AND you know I had to take one for the team by trying it out for us! Hope it lives up to expectation sha. MADE IN NIGERIA!!! TOO PROUD FAM!!! 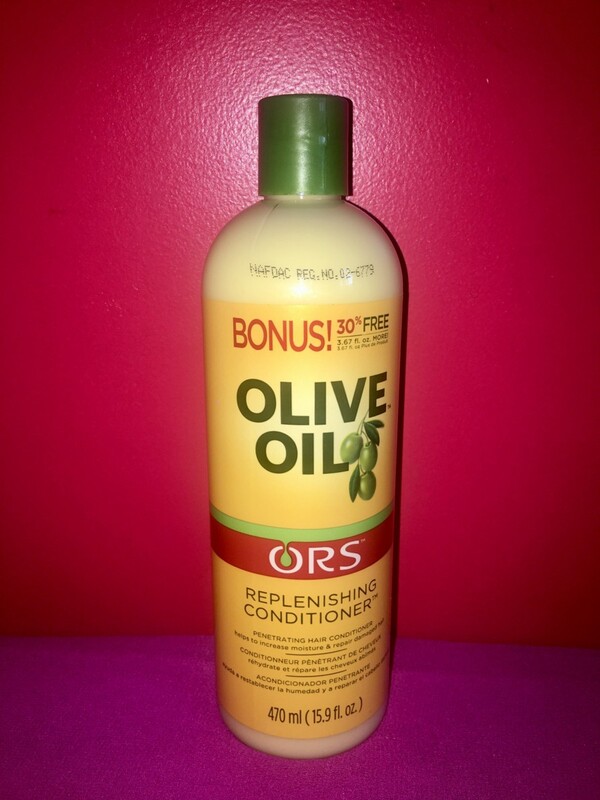 ORS Olive Oil Replenishing Conditioner N1,540: A staple in my monthly hauls! Awesome conditioner! Found a bigger size not the regular 362 ml yay!! Enliven Kiwi and Fig Conditioner: Can’t remember how much. I needed a cheap instant conditioner in Abuja so yeah. I love the smell and it’s creamy! Sansiro Rose Water N790: Ayyyy rose water is simply amazing, I use it as a facial cleanser and sometimes I spritz my hair with it!!! I got all squealy and emosh when I saw this as I’ hadn’t restocked since the beginning of last year hmmph. Fruit of the Earth Aloe Vera Gel N1780: Funny enough, I have the Aloe Vera plant at home but it’s always stressful extracting the gel (Ok, I’m lazy) so this is a welcome change. Running out on my Organic Aloe Vera gel but I couldn’t wait for Amazon to deliver it so I copped this to try instead. 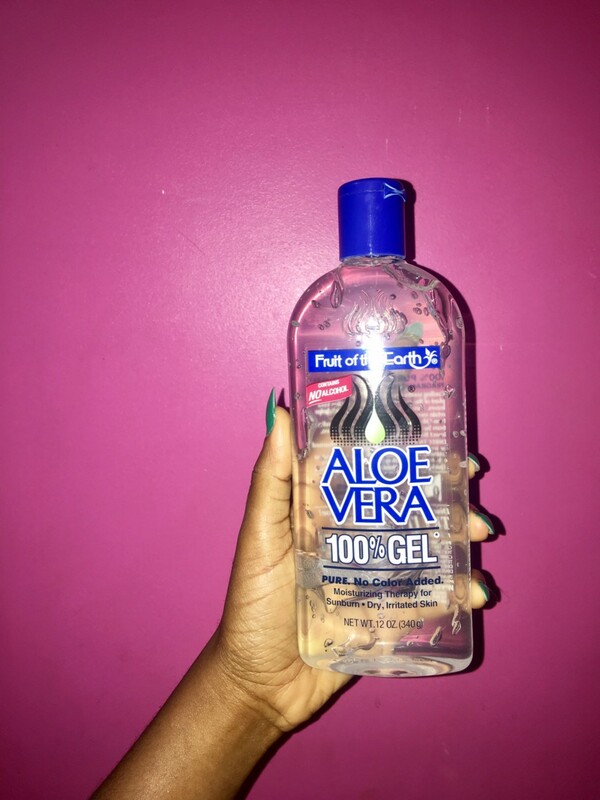 Aloe vera gel is a good substitute for Edge control but you need to touch up often. 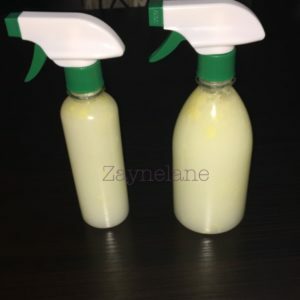 Kuza Coconut Creme Polisher N1,000: Ayyy raise your hands if your mum or aunty applied Kuza India Hemp creme on your scalp as a child AYYYYYY! 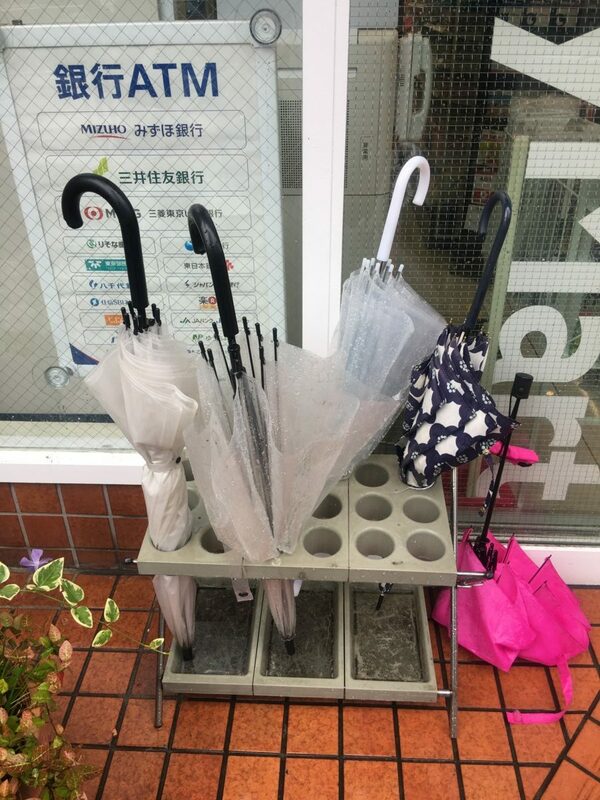 Imagine my joy when I saw this! It brought back so many memories so I bought it LOL I’m a special person I know. 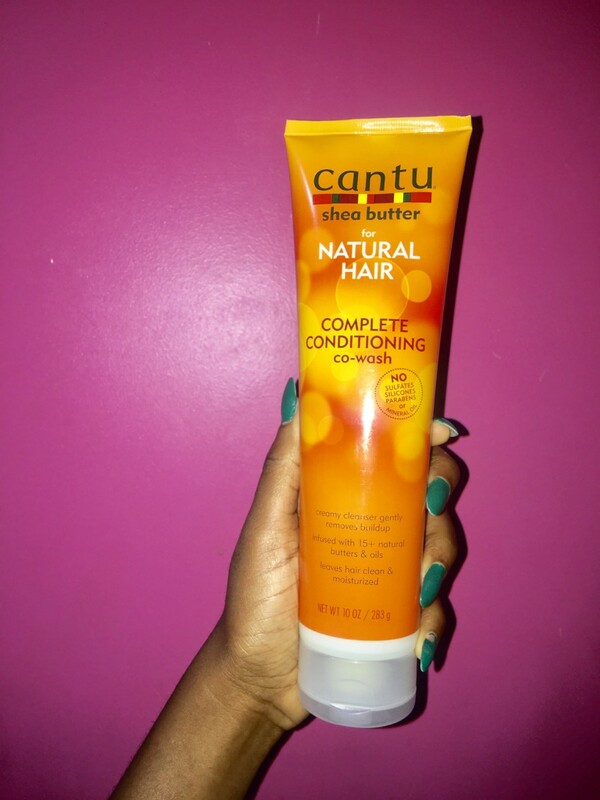 Cantu Complete Conditioning Co-Wash N2,940: This was my most expensive purchase hmmph but I love this conditioning co-wash so far.I tried it at my boo’s, loved it and went to buy mine simples! 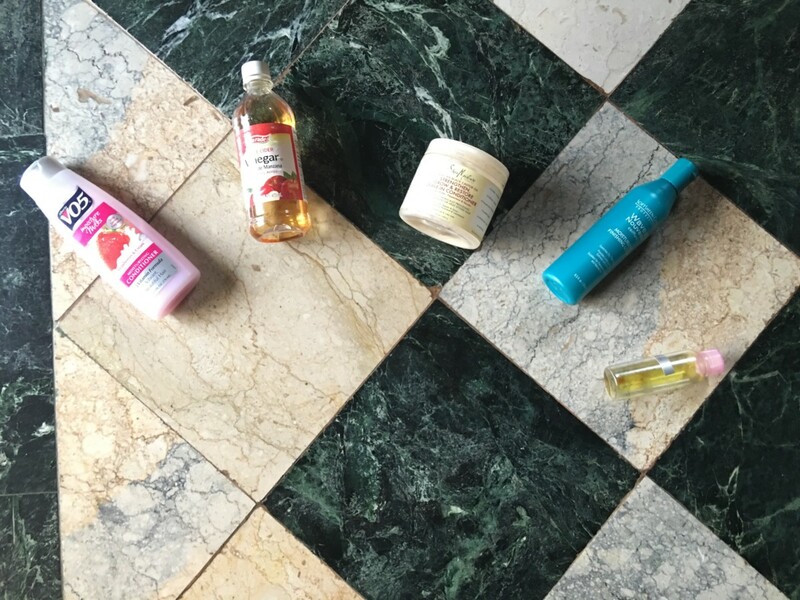 Hair product haul for May is a wrap!!! Next: Hair I go, Hair I go!